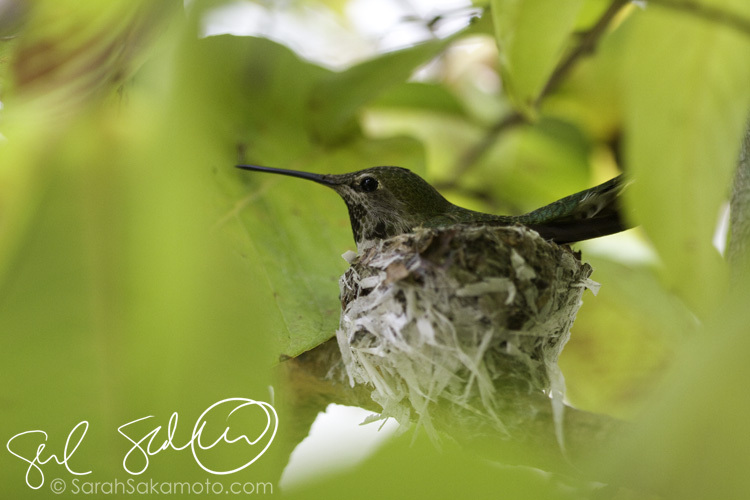 So my friend Kat (from the previous post) has a hummingbird in her backyard… with a nest! Of course I had to get out there and take a few shots. Unfortunately the mother bird was flying around so I couldn’t get in to take a picture of the two eggs — just in case she became alarmed and abandoned them. 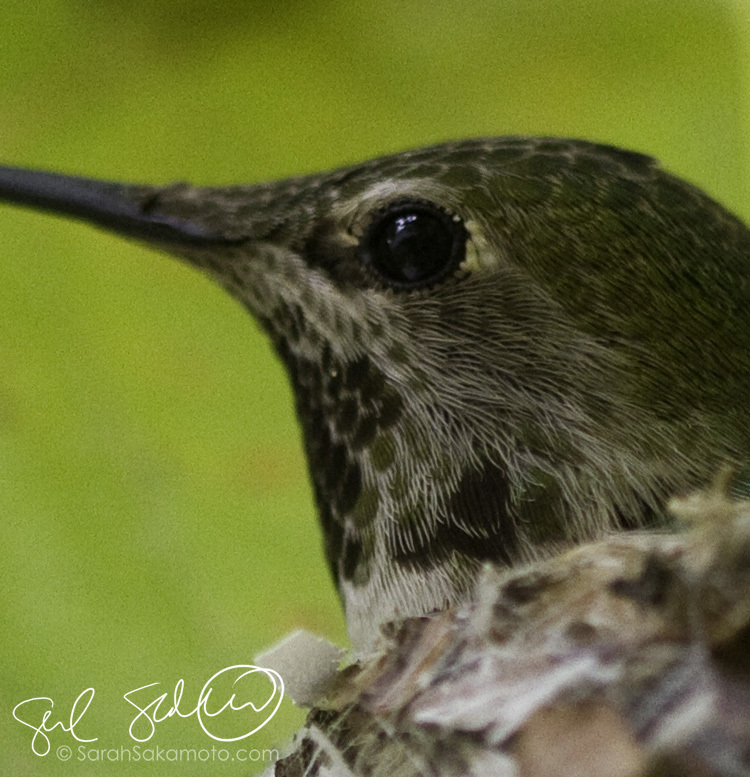 And just to show you HOW LARGE the Canon 7D files are… here’s a crop of the image at 100%. LOVE the detail shot at 100%!! That’s just amazing!!! !